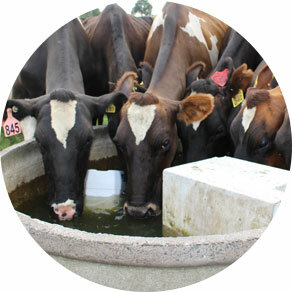 With a PETA Dispenser you can dispense mineral supplements easily in the drinking trough. Simply place in the trough and the job is done. The simplest way to dispense magnesium, trace elements and salts. Treat grass staggers or trace element deficiencies. The correct amount of treatment is dispensed per-animal per-day. 24-hour and 48-hour models – Maintains a regulated dose for the period. Simply place in the trough and the job is done. Uses solid material or liquid supplements—no dissolving or straining needed. Maintains the regular daily dose your stock need with minimal work. 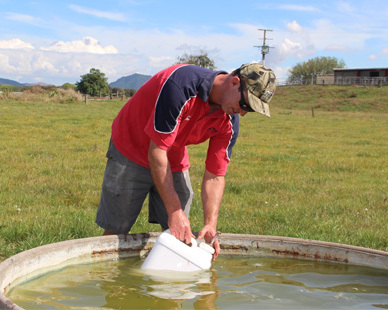 “We have used both PETA multi and zinc dispensers for over 20 years and in that time have had excellent blood/trace element levels in our herd”. The Multi-Purpose Dispenser is available in 24-hour and 48-hour models. The 24-hour model is designed for milking cows. The 48-hour model is perfect for dry stock, run offs, sheep and beef. The 24-hour dispenser is designed for milking cows. It dispenses the supplements over a 24-hour period, matching the drinking pattern of milking cows. The dispenser is moved with the animals if the animals are moved during the 24 hour period. When buying this dispenser just look for the large “24-hour unit” icon on the packaging. The innovative 48-hour Bead Jet means that each treatment lasts 48 hours. This is ideal for dry stock, run offs, and other farm stock. Once you have filled the dispenser, simply place in the trough and the job is done. Just come back after 2 days to refill the dispenser with new supplements. When buying this dispenser just look for the large “48-hour unit” icon on the packaging. Our dispensers are designed to fit a range of container sizes. The size of container you need will be determined by your herd size and the treatment period, because you need to be able to fit the full amount of treatment material in the container. Here is our simple guide for choosing the correct container size for your farm. 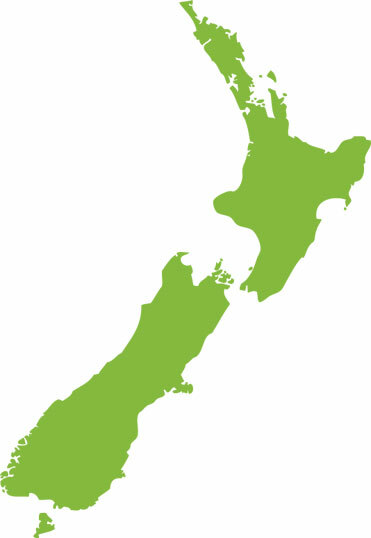 In some countries, such as New Zealand, the different sized containers have different lid sizes. In which case you have to choose the correct dispenser to fit your container size. If the container size you need is a 20L jerrycan look for this label on the front and side of the box. See the product instructions in store, or contact us for details about your country. An important warning: Do not use a Multi-Purpose Dispenser for zinc on its own as it will dispense the zinc too quickly and overdose the livestock. Zinc can only be used in the Multi-Purpose Dispenser when combined with other supplements and trace elements. To prevent facial eczema use the specific Zinc Dispenser, as this regulates the dispensing rate correctly for Zinc. 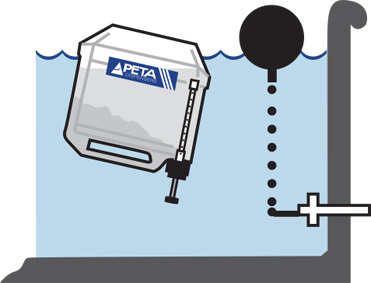 Download the instructions sheets for the PETA Multi-Purpose Dispensers. The instructions include how to use the dispenser step-by-step, dosage rates, additional usage information and a weekly tracking chart. Can the multi-purpose dispenser really use solid material? 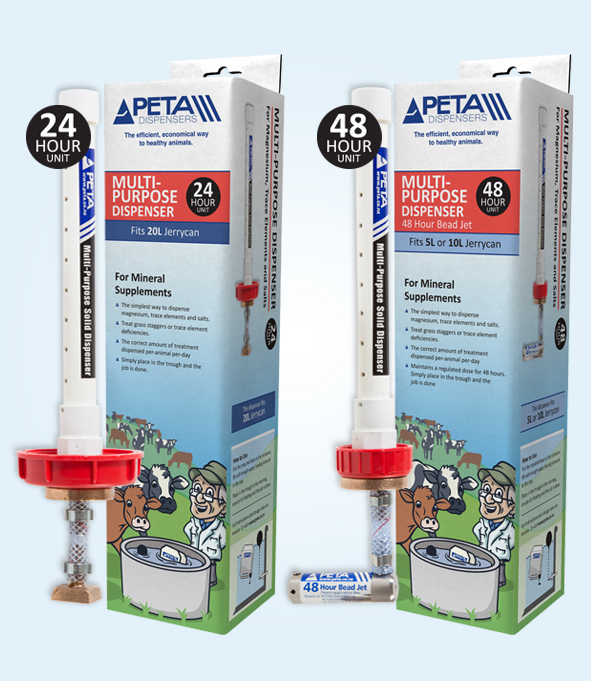 The PETA Multi-Purpose Dispenser is designed to use crystalline salts directly without the need to make up a solution. The required dose of solid or liquid material is placed in the container and taken to the trough where water is then added. The use of solid material means that a larger herd can be treated with a single dispenser. However, if multi mineral mixture containing MonoZinc is used, it is advisable to premix and let cool to prevent blockages. What can you put through a multi-purpose dispenser? You can dispense magnesium sulphate, magnesium chloride, sodium (agricultural salt grade 12), sodium bicarbonate or bloat material (when bloat conditions are not critical), and trace elements. Note –sodium bicarbonate or bloat material MUST NOT be combined with any other salts or magnesium in the container. If combined in the same dispenser a thick gel will result, blocking the outlets. This is stated clearly in the instructions. What livestock can a multi-purpose dispenser be used for? What’s the difference between Zinc and Multi-Purpose Dispensers? There is a very important difference between the Zinc and Multi-Purpose Dispensers: The flow rate. The dispensers are specifically designed to meter the contents at the correct rates, which fit the drinking pattern of the animals. If Zinc was put into a Multi-Purpose Dispenser on its own it will dispense too quickly and overdose the livestock. With Zinc especially, the toxic dose and the correct dose are very close together in levels. That is why PETA developed the separate Zinc Dispenser, which has the correct flow rate for dispensing zinc at correct levels for the control of facial eczema. For more information about the differences between PETA’s different types of dispensers click here. How to use a carrier to dispense minerals. Using dispensers for sheep, deer and drystock. Preventing Grass Staggers and Treating Mineral Deficiencies.